Kickstart your pet's good health! 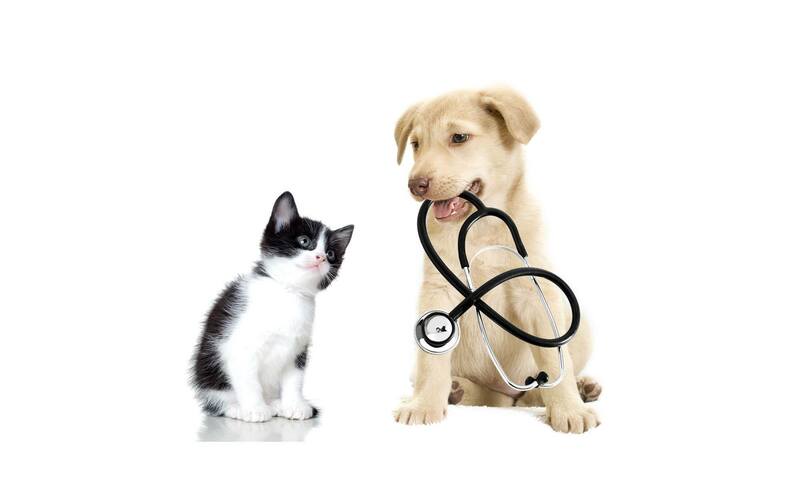 We provide your pet with a comprehensive level of preventive care to live a long and healthy life. Learn more about enrolling and maintaining your pet's well-being. Novak Animal Care Center in Lake Havasu City, AZ, not far from the famous London Bridge, is a full service dog and cat veterinary hospital. 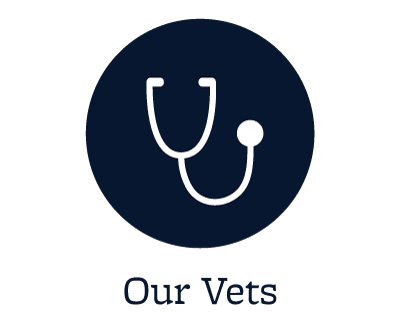 Our goal is to provide our patients and their parents with the highest quality veterinary medical and pet surgical care. Our experienced veterinarians and staff, under the leadership of Dr. Christina Innocenti, look forward to serving you and your loved ones. Novak Animal Care Center provides complete Medical and Surgical care, Ultrasound, Laser Surgery, Laser Therapy, Acupuncture Therapy, After Hour On-Call Emergency Care, Boarding, Grooming, and Spays & Neuters for Lake Havasu City and the surrounding River Cities. Pain Management is a key focus in our clinic. Our state-of-the-art facility and wide-ranging services were developed to aid in routine preventive care for young, healthy pets, as well as to provide treatment as your pet ages. Our progressive facility and services provide your animals with the latest veterinary medicine, which aids in early detection and the treatment of various diseases. 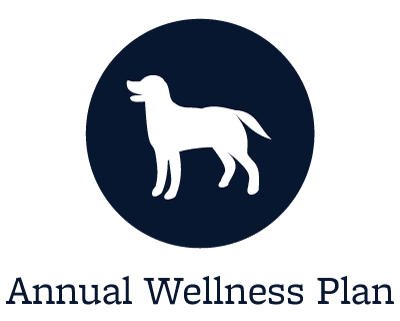 We are continually working towards advancing our medical practices and procedures to ensure your pet receives the most up-to-date treatments possible. 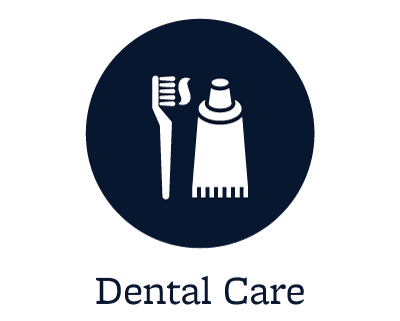 Our hospital is a fully equipped AAHA certified practice with a well-trained support staff to provide a high level of standard of care. Educating clients is a very important part of our practice philosophy so they become part of the team in making the most appropriate decision for the health of their family member. Your pets are important family members and we treat them with the same respect and care that they would receive at home. 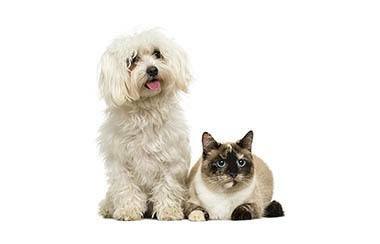 We are committed to raising the standards for veterinary care in Lake Havasu City because we truly care for your pets. If you have any comments, questions, or concerns, please do not hesitate to call us on the number listed above. 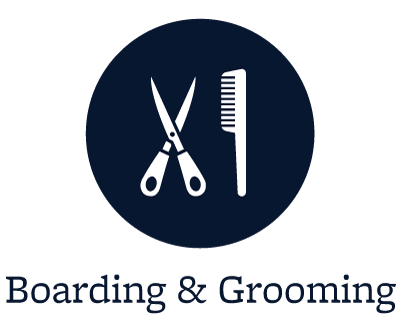 Also, feel free to browse our website, check out our online specials, and look us up on Facebook and Twitter. Our veterinary family looks forward to meeting you and your furry friend!